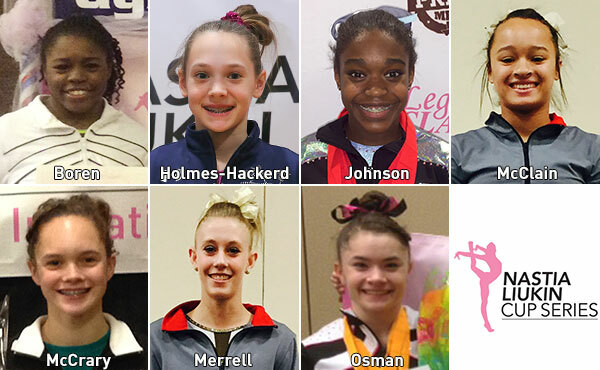 Seven young women punched their tickets to the 2015 Nastia Liukin Cup, scheduled for March 6 at AT&T Stadium in Arlington, Texas, based on performances this past weekend at six invitationals. 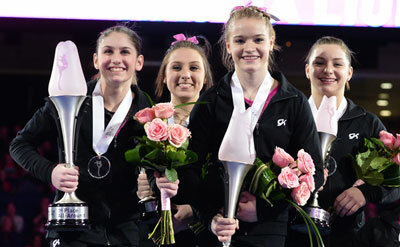 Anna Glenn, Abby Heiskell and Madison McHale earned their spots to the 2015 Nastia Liukin Cup based on their performances at the first two competitions of the Nastia Liukin Cup Series. 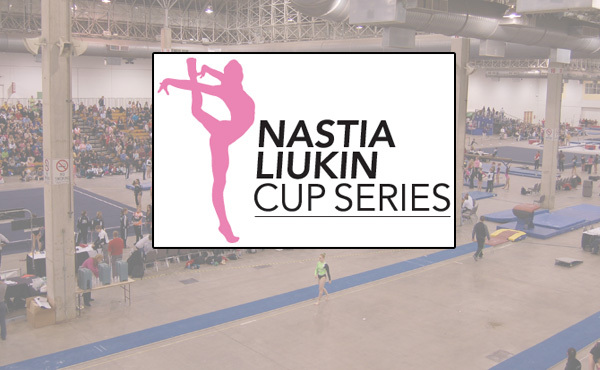 The sixth Nastia Liukin Cup Series kicks off this weekend with the Atlanta Crown and Legacy Elite Winter Classic competitions. The invitational meets in the Series will determine the gymnasts who will compete in the Nastia Liukin Cup inside the AT&T Stadium in Arlington, Texas, on March 6, 2015. 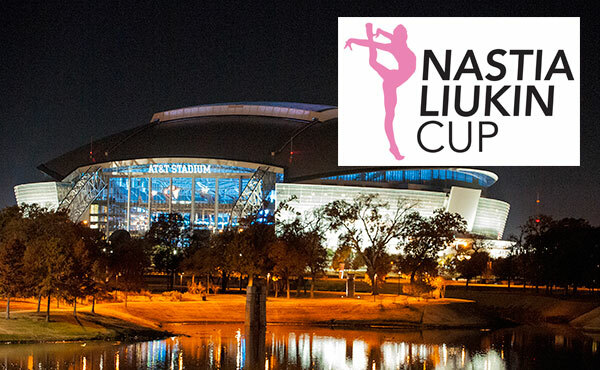 The sixth Nastia Liukin Cup will take place on its biggest stage yet, the AT&T Stadium in Arlington, Texas, on March 6, 2015. 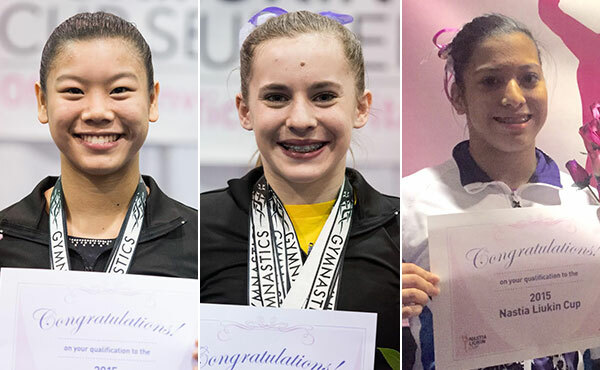 In a tight competition before a record crowd of 4,219, both the senior and junior divisions had ties for the all-around titles at the 2014 Nastia Liukin Cup at the Greensboro (N.C.) Coliseum. 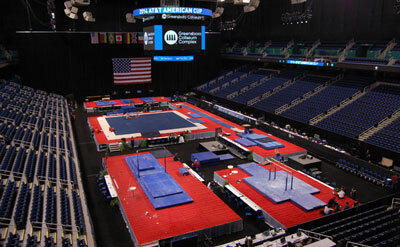 Gymnastics is taking over Greensboro, N.C., this week when the city and the Greensboro Coliseum Complex host three gymnastics competitions, which represent different levels in the sport.